Once above conditions are met, you can proceed to troubleshoot whether the iPhone / Android component is properly installed and configured on the web server. You need to browse to the Web Suite 20xx URL with “bqoapi2” appended to it on the server computer. If you have created a separate web site on the web server, then the device component might not be properly configured. #1: The application displays an error that it cannot be found. 1. You need to connect to the server using Windows Remote Desktop Connection. 2. Login as an Administrator on the server. 4. In IIS Web Server, you need to find the site that is pointing to http://time.mycompany.com. 5. 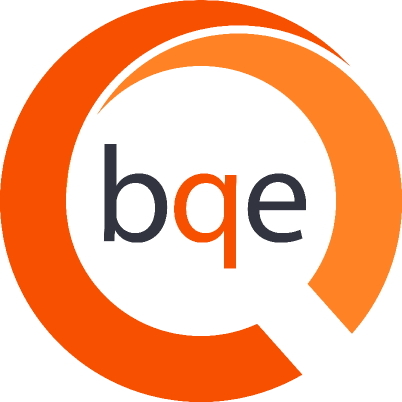 Under this site, you will have “bqoapi2” folder. Right-click on it and select 'Convert to Application' (see screen shot below). Now you can try again to access the URL via browser on your server computer. #2: The application displays an error that it cannot find the correct binding. Now user should be able to use BillQuick Mobile application. #3: When we try to access device component on Web Suite instance via http://www.mycompany.com/ws20xx/bqoapi2/bqoservice.svc it throws a message “404.3 – Not found“ and detailed message which reads at the end as “add a MIME map”. Please confirm in Windows Server Features for .NET Framework 3.0 as shown below.